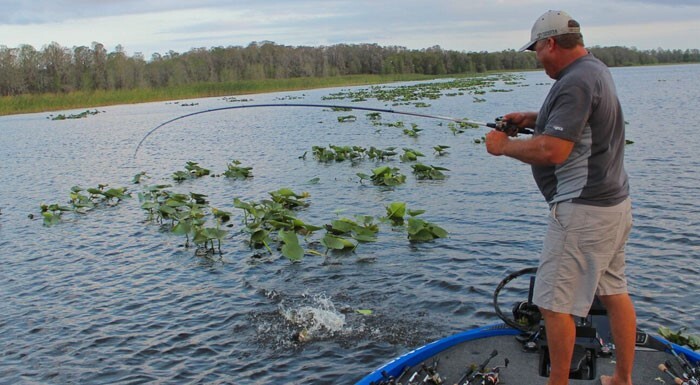 Oviedo, Florida – January 21, 2019 – Mud Hole’s newest sponsorship deal brings MLF Pro Angler, Terry Scroggins onto the custom rod building boat—Find out what the “Big Show” is building for 2019! 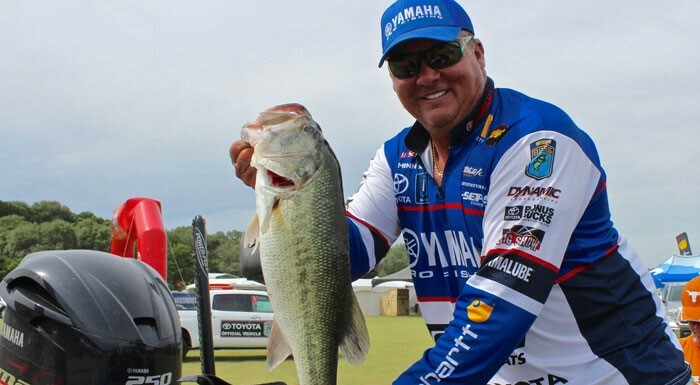 Mud Hole is pleased to announce the addition of Pro Angler Terry Scroggins as a sponsored angler for the 2019 Major League Fishing Bass Pro Tour. 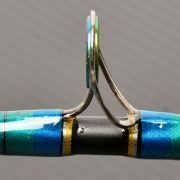 As Scroggins joins the MLF Bass Pro Tour, he also joins the rod building community that Mud Hole Custom Tackle is happy to supply and support. “Rod building as a hobby as well as rod building to enhance fishing performance is growing tremendously, and although the popularity speaks for itself, it is truly a great opportunity to continue spreading our passion for rod building, fishing, and the outdoors with a professional as widely recognized as Terry Scroggins,” says Mud Hole’s Vice President of Marketing and Sales, Gregg Zambrovitz. 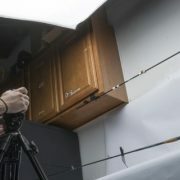 Professional bass fishing is shaping up for a competitive year, and fans of the sport as well as avid rod builders will be happy to hear Terry Scroggins is building and fishing his own custom MHX Pro Tour Rods. 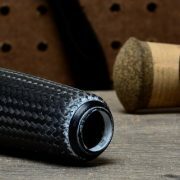 MLF Pro, Terry Scroggins knows exactly what he’s looking for in his fishing rods and by building them himself—Scroggins guarantees the perfect performance out of each one! 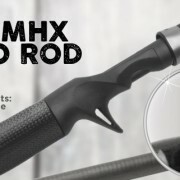 From the Elite-X Series, to some strategic flippin’ sticks, crankbait rods, and more, this Florida native has a range of MHX Rods ready to tackle any big bass that bites. 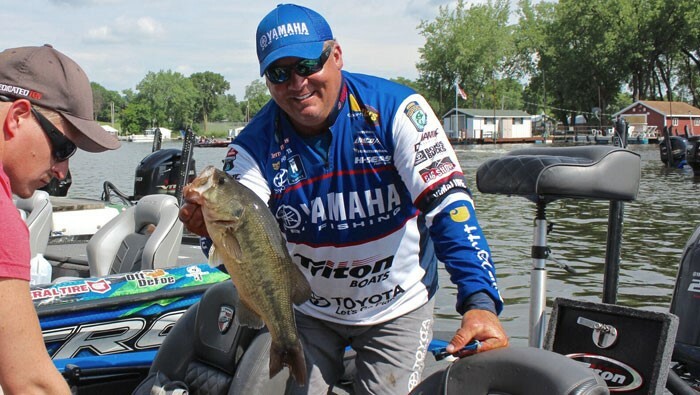 Whether using worms, crankbaits, and jerkbaits, fishing more flippin’ and pitchin’ applications, or even looking for some all-purpose rods that can truly do it all, Terry has built the professional lineup his boat needs to chase first place across the country. 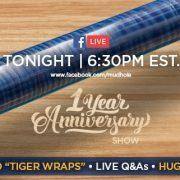 Plus, now you can build the same Terry Scroggins MHX Pro Tour Rods that he will fish on Major League Fishing’s Bass Pro Tour!